Do you like chicken? 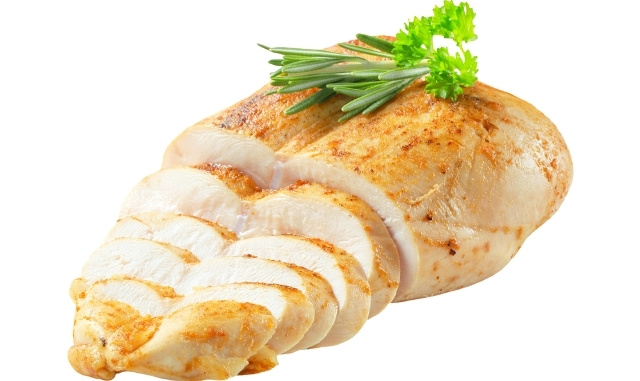 Do you enjoy eating chicken breasts and want to quickly learn how to prepare them on your own? There are countless chicken breast recipes from which you can choose what you like and what you can easily make without the need to spend a long time or exert a huge effort to finally get the chicken breasts that you like. There is no need to go to the restaurants to eat the chicken breasts that you like anymore because you can easily do this at your home which helps you to save more money and even change the ingredients that are required for preparing your chicken breasts according to your needs. 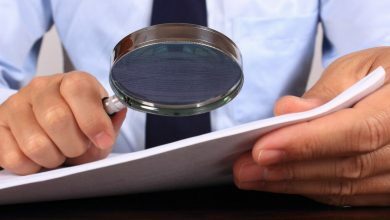 There is no need to abide by all the ingredients that you find for preparing chicken breasts as you are completely free to include what you like and exclude what does not suit you. Here is a quick glance at the most delicious and mouth-watering chicken breast recipes that you will surely like. 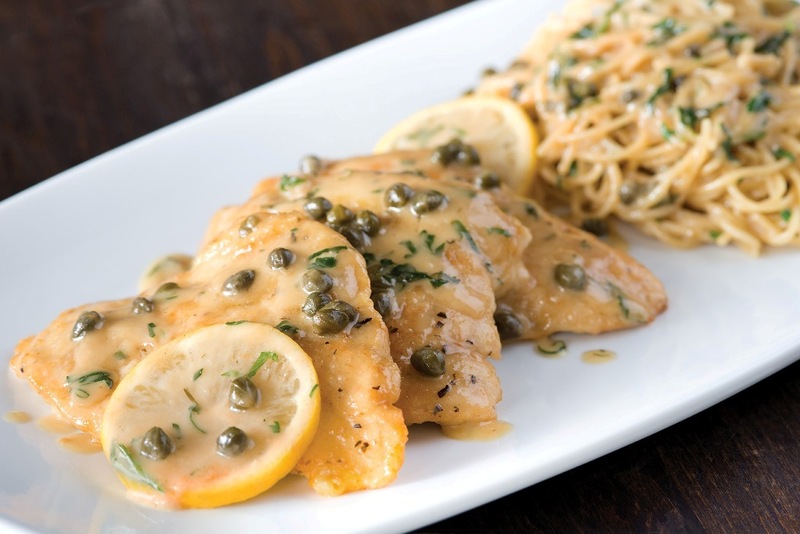 ♦ Chicken Piccata: The main ingredients that are required for preparing chicken piccata include skinless chicken breasts, lemon juice, chicken broth, white wine, capers, garlic, butter and olive oil. 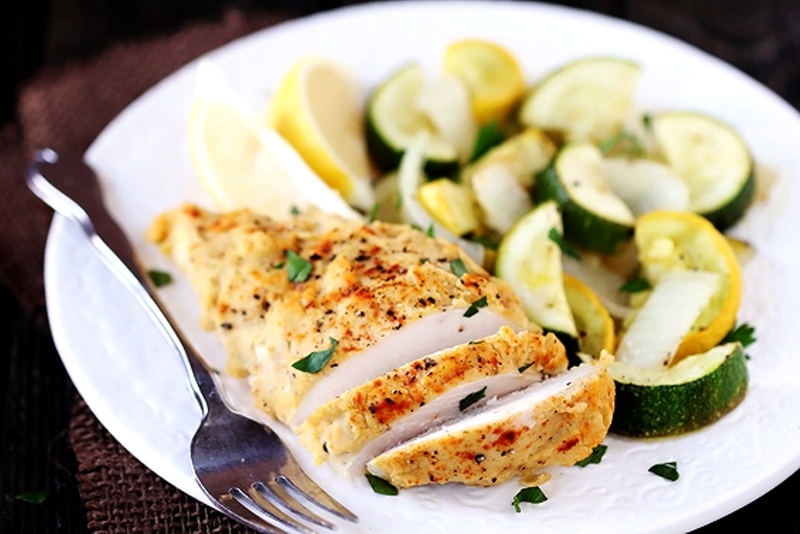 ♦ Hummus-Crusted Chicken: The ingredients that you need for preparing this recipe are skinless chicken breasts, lemon juice, paprika, olive oil, hummus, onion, squash and zucchini. 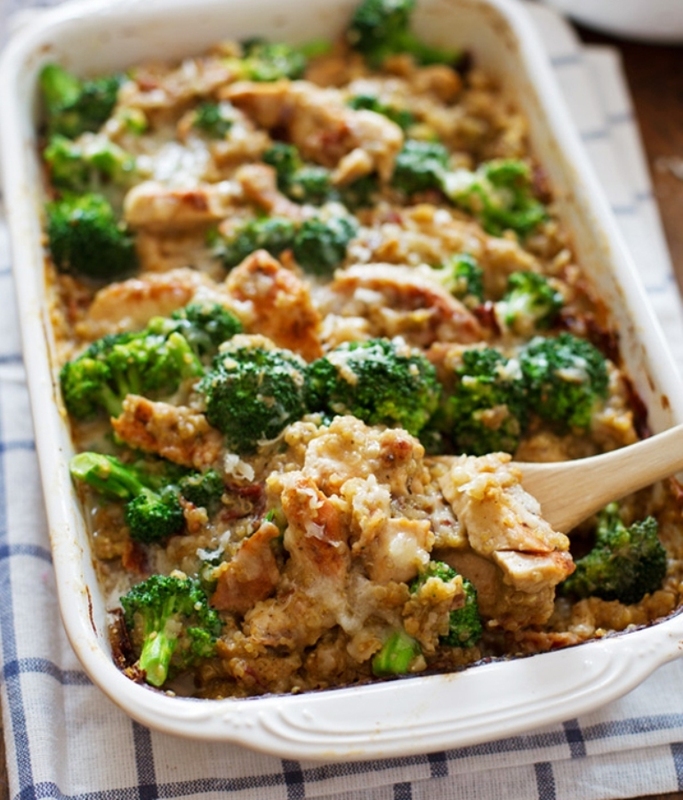 ♦ Creamy Chicken Quinoa & Broccoli Casserole: All what you need for preparing this recipe includes skinless chicken breasts, broccoli, shredded Gruyere cheese, quinoa, water, flour, milk and chicken broth. 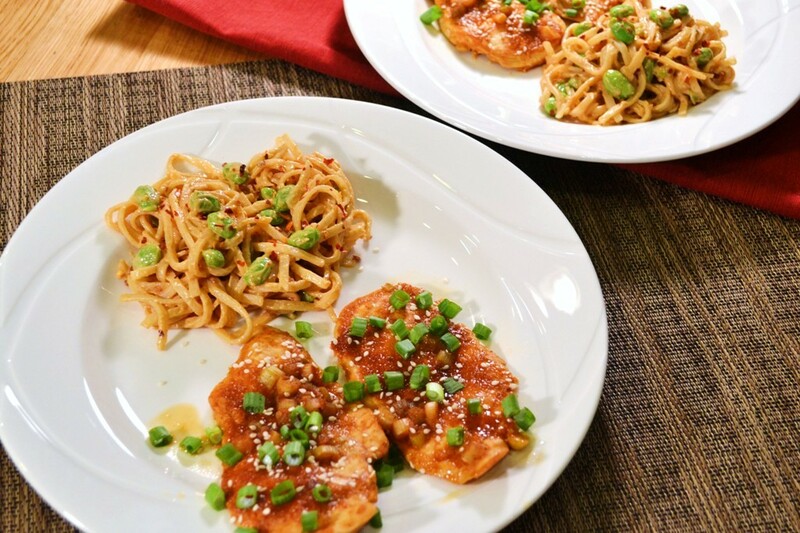 ♦ Pineapple Chicken Teriyaki: Skinless chicken breasts, garlic, ginger, agave nectar or honey, soy sauce and crushed pineapple are all the ingredients that you will need for preparing this delicious recipe. 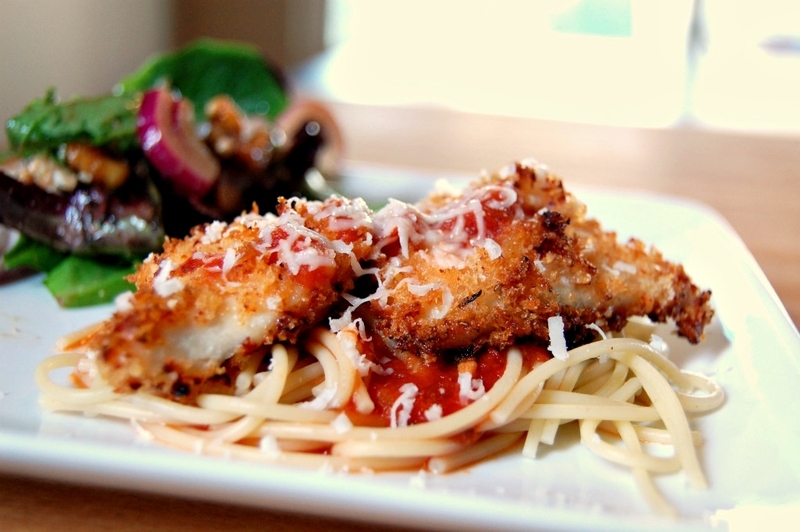 ♦ Chicken Parmesan: The required ingredients for preparing chicken parmesan include skinless chicken breasts, parsley or oregano, parmesan cheese, pasta sauce, olive oil, dairy butter, coconut butter and granulated garlic. 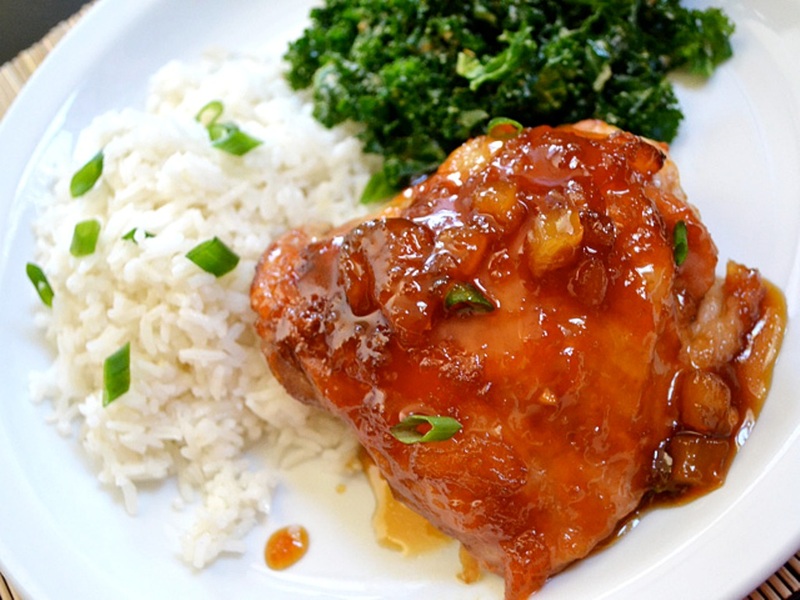 ♦ Oven-Baked Sriracha Chicken: Skinless chicken breasts, sesame seeds, sriracha sauce, hoisin sauce, lime juice, garlic, ginger and green onions are all the ingredients that are needed for this recipe. 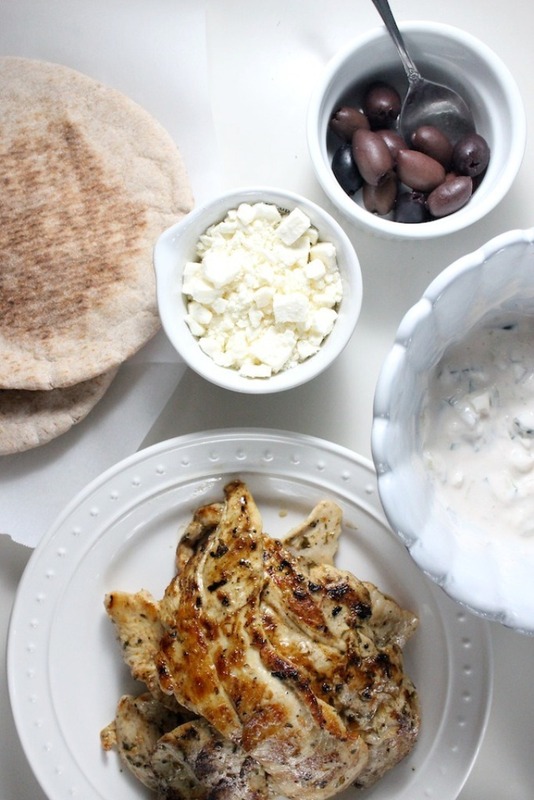 ♦ Chicken Gyros with French Fries, Tsatziki Sauce & Feta Cheese: It is one of the most delicious chicken breast recipes. Preparing this recipe requires using skinless chicken breasts, oregano, basil, smoked paprika, garlic and olive oil. You will also need French fries and hot sauce, lemon juice, minced cucumber and Greek yogurt for the tsatziki. 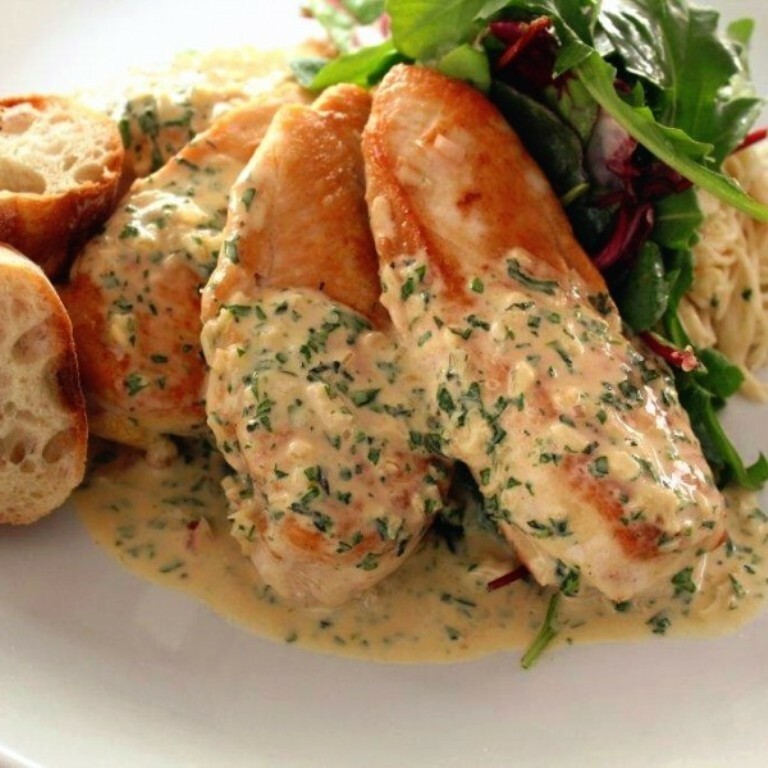 ♦ Chicken Breasts Dijon: In order to prepare this chicken breast recipe, you need skinless chicken breasts, olive oil, leeks, onion, garlic, chicken broth, dry white wine, Dijon mustard, minced thyme and butter. 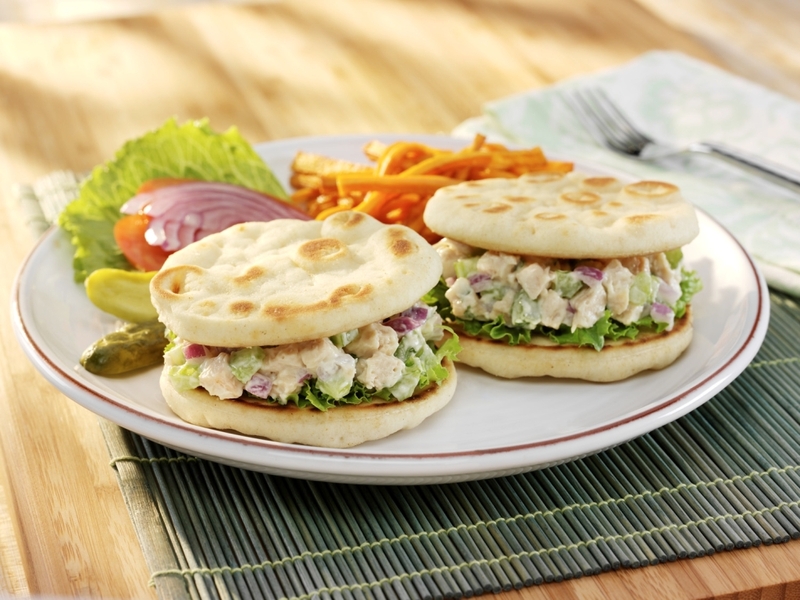 ♦ Greek Yogurt Chicken Salad Sandwich: Cooked chicken breasts shredded into small pieces, red onion, apple, grapes, cranberries, almonds, Greek yogurt, lemon juice and garlic powder are all the ingredients that are required for preparing this chicken breast recipe. 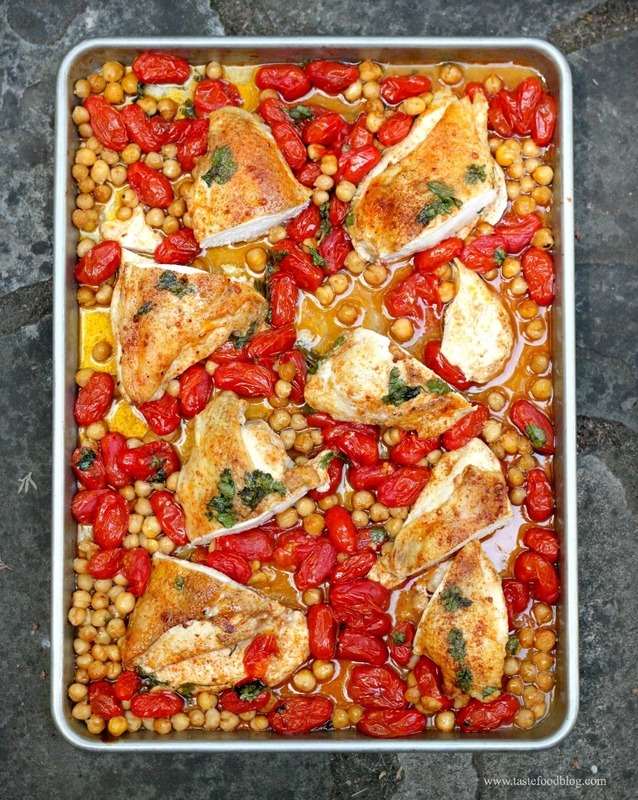 ♦ Smoky Roasted Chicken Breasts with Tomatoes and Chickpeas: Preparing this easy chicken breast recipe requires using chicken breasts with skin, olive oil, garlic, sweet paprika, smoked paprika, ground cumin, black pepper, red pepper, Greek yogurt (whole milk), grape tomatoes, chickpeas and cilantro sprigs. Chicken With Five-Ingredient Teriyaki Sauce, Slow Cooker Salsa Verde Chicken, Molasses-Dipped Chicken with Mango Salsa, Chicken Tortilla Soup, Chicken and Garden Veggies Skillet, Chicken Pesto Sandwich, Quinoa-Crusted Chicken with Goat Cheese, Spinach Cream Cheese Stuffed Chicken Breasts, Healthy Chicken Tamale Pizza, Lemon & Thyme Chicken Breasts, Hawaiian Chicken, Pinot Grigio Chicken With Honey Citrus Glaze, Bacon-Wrapped Chicken Breasts, Grilled Chicken Over Creamy Mushroom Pasta, Easy Garlic Chicken, Chicken Rollatini Stuffed with Zucchini, Crunchy Pecan Chicken Tenders, Outback Steakhouse Alice Springs Chicken and Crispy Chicken with Creamy Italian Sauce.